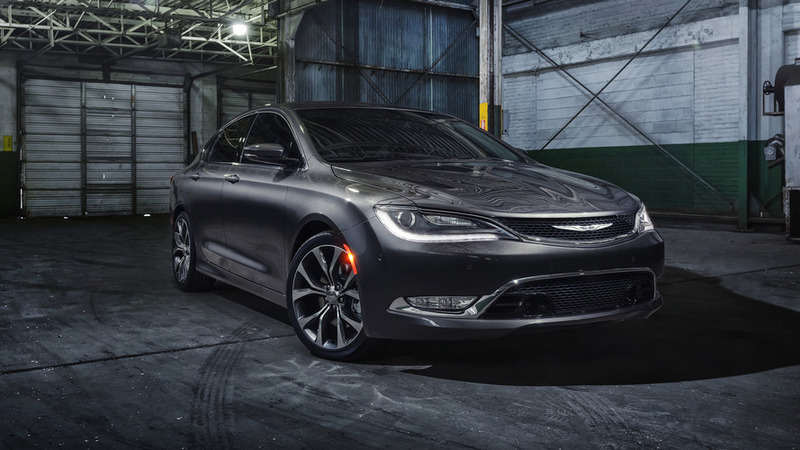 Preliminary details and official photos of the 2015 Chrysler 200 have hit the web, prior to the model's unveiling later this month at NAIAS in Detroit. Last month we saw Chrysler's all-new 200 model totally undisguised during the shooting of a promotional video and now the sedan has returned in more revealing official photos bundled with some preliminary information. Looking a lot more attractive than its predecessor, the all-new model seen here is probably presented in the sportier S trim. The vehicle will be offered with a standard nine-speed automatic gearbox which can be shifted via a rotary knob and will also get an "innovative all-wheel drive" setup that can automatically disconnect the rear axle. The most frugal version will be able to return 35 mpg US (42 mpg UK or 6.7 liters / 100 km) on the highway. Motivation is provided by a standard 2.4-liter TigerShark engine with 184 bhp (137 kW) and 173 lb-ft (234 Nm) of torque along with an optional 3.6-liter Pentastar V6 delivering 295 bhp (220 kW) and 262 lb-ft (354 Nm). Pricing will kick off from 21,700 USD, without taking into account the 995 USD destination charges. 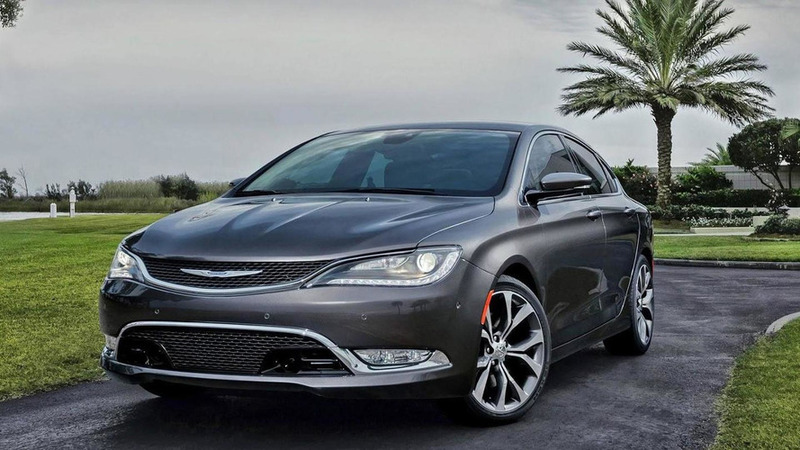 The 2015 Chrysler 200 will be unveiled next week at the North American International Auto Show.